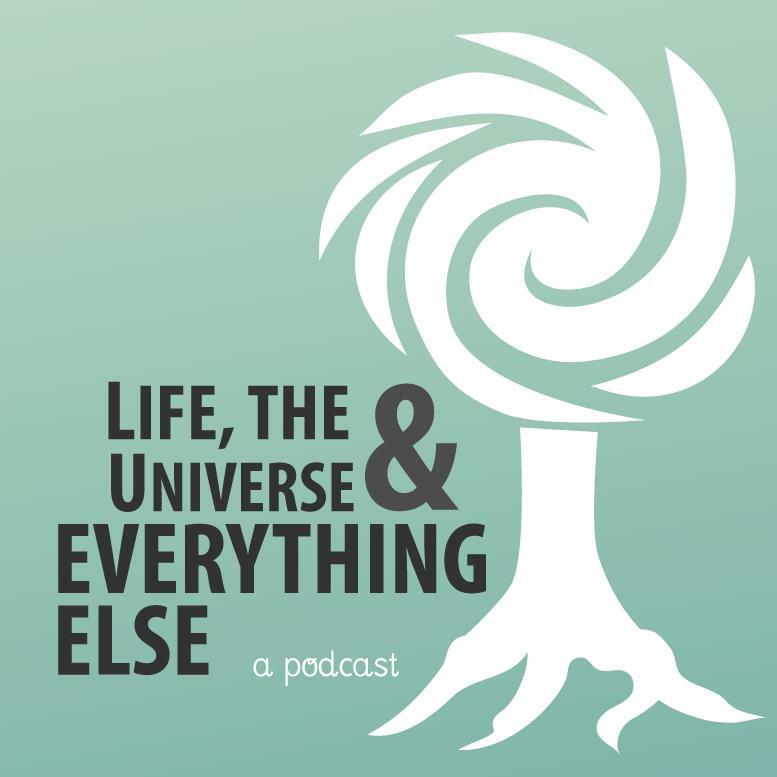 In this episode of Life, the Universe & Everything Else, Gem Newman is joined by panellists Richelle McCullough, Javier Hernandez-Melgar, and Ashlyn Noble to discuss the way scientists, skeptics, and atheists are portrayed in fiction. Correction: Near the end of the episode, I mention that the main character in Cosmos is an atheist. While I suppose that may technically be true, I meant to refer to Contact. Posted by Gem Newman on 20 May 2012 in Art, Atheism, Science, Skepticism and tagged books, fiction, films, media, movies, religion, science fiction, television, tropes.